Some things remain timeless. That's how we feel about our traditional 212-step manufacturing process that has been our basis for handcrafting premium men’s footwear & accessories in the U.S. since 1922. We feel a sense of pride that comes with making our shoes the same way for nearly 100 years. 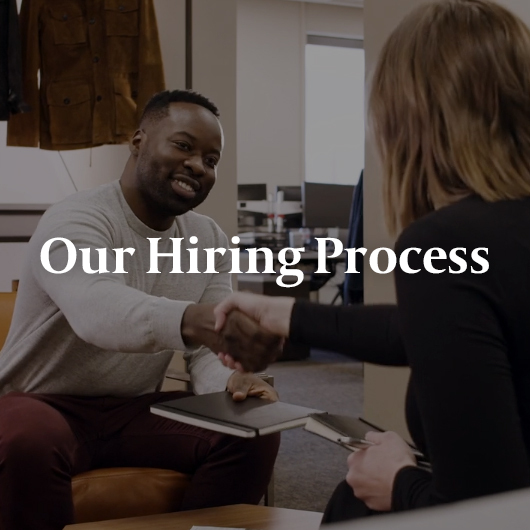 We seek an experienced copywriter who’s passionate about developing compelling, customer-focused content to drive brand engagement to join our Allen Edmonds team.